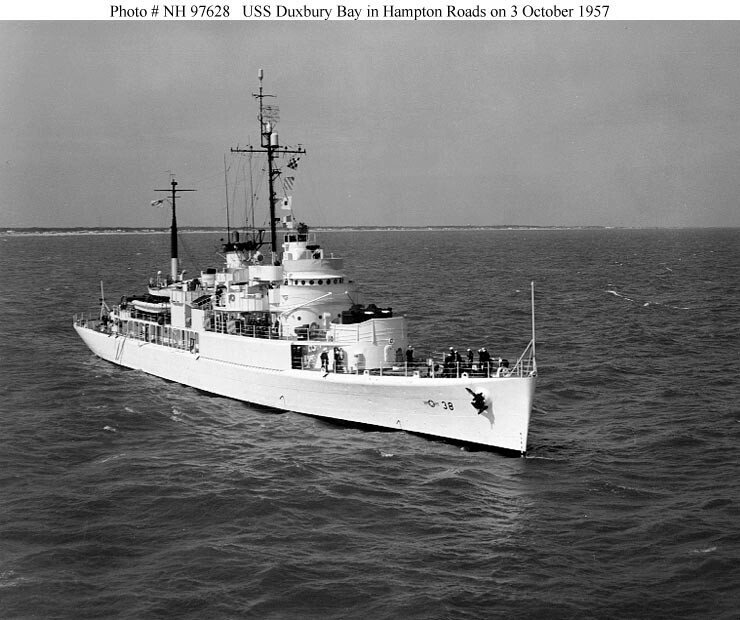 NH 97628 Photographed in Hampton Roads, Virginia, on 3 October 1957. U.S. Naval History and Heritage Command Photograph. NH 97628 Photographed in Hampton Roads, Virginia, on 3 October 1957. Note her lack of 5-inch mounts U.S. Naval History and Heritage Command Photograph.